Legendary songwriter, musician, interactive artist, producer and nominee for the Rock N’ Roll Hall Of Fame, Todd Rundgren returns to The Playhouse with a full band and a night of hits and “deep tracks” spanning his 50-year career! 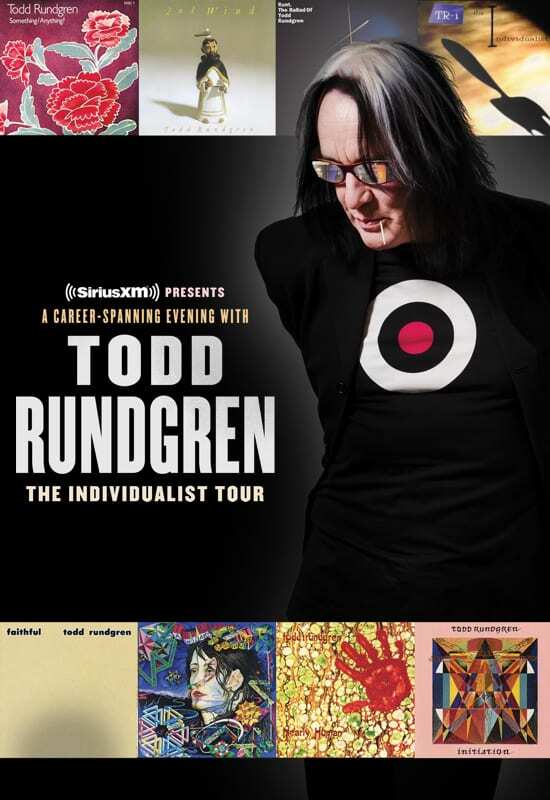 Rundgren is on the road in support of his new book, The Individualist: digressions, dreams and dissertations. 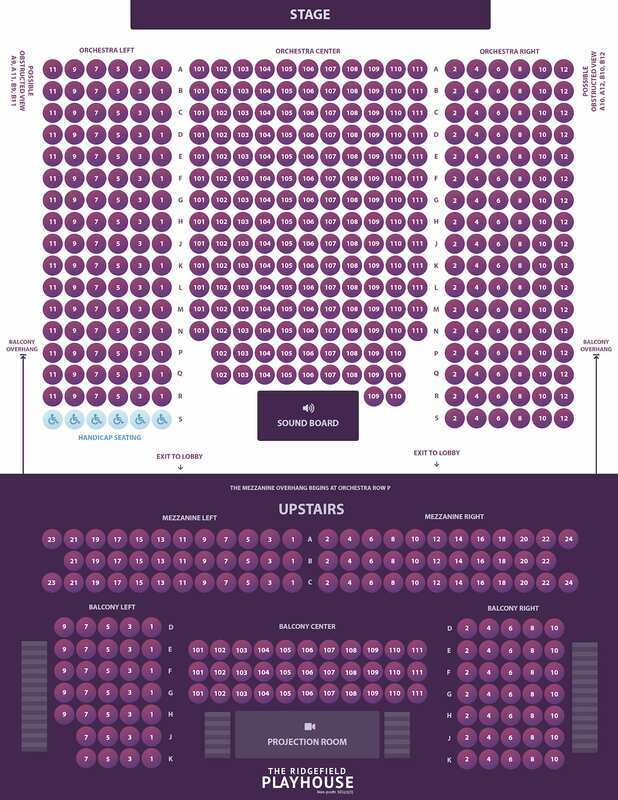 There will be a Q&A with the audience discussing the book during the show. Todd’s band for this show features Kasim Sulton, Prairie Prince, Greg Hawkes, Jesse Gress and Bobby Strickland.